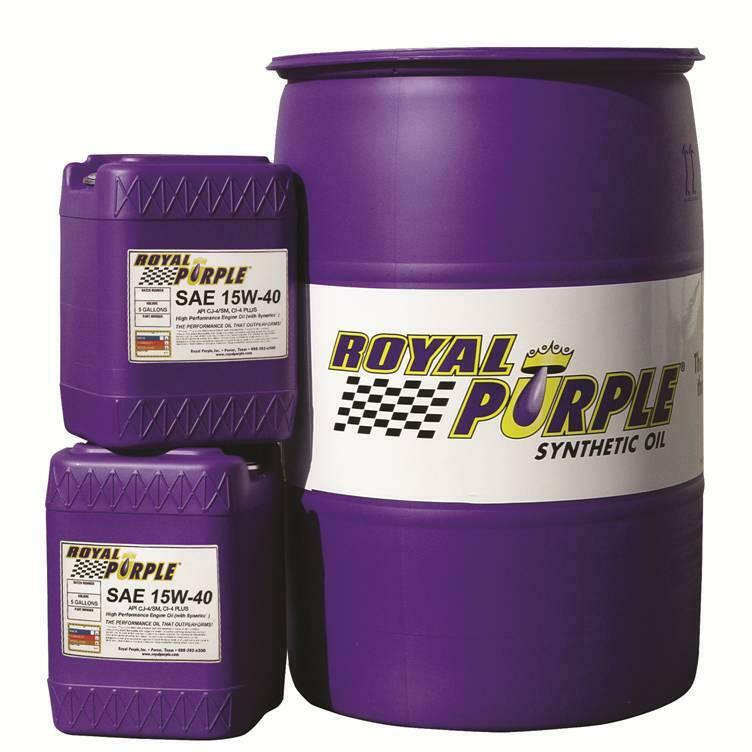 Synfilm® gains its performance advantage over competing mineral and synthetic oils through its superior blend of synthetic base oils plus Royal Purple’s proprietarySYNERLEC® additive technology. This unique additive technology is proven to make equipment run smoother, cooler, quieter, longer and more efficiently. Other Product In Group "RP Gearbox Lubricant (4)"